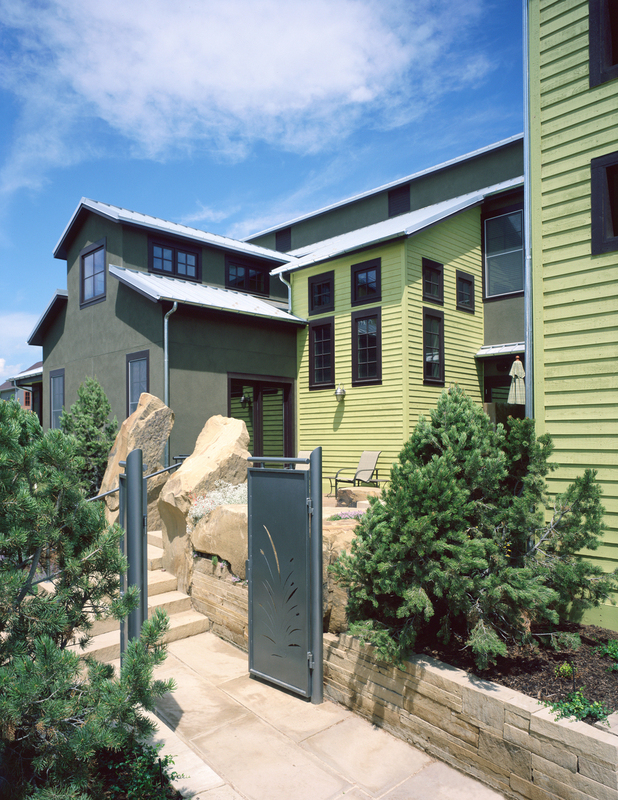 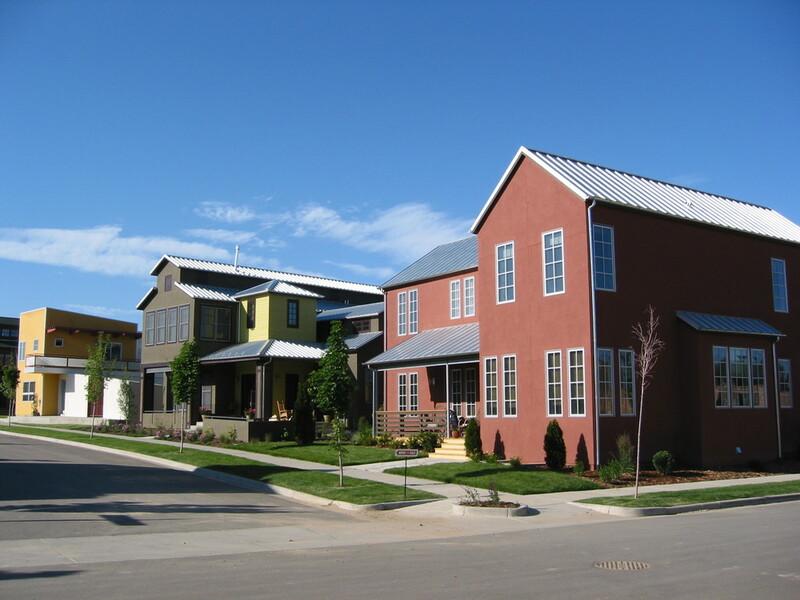 This project was one of two speculative custom designed homes built in Prospect New Town, a new urbanist community in south Longmont. 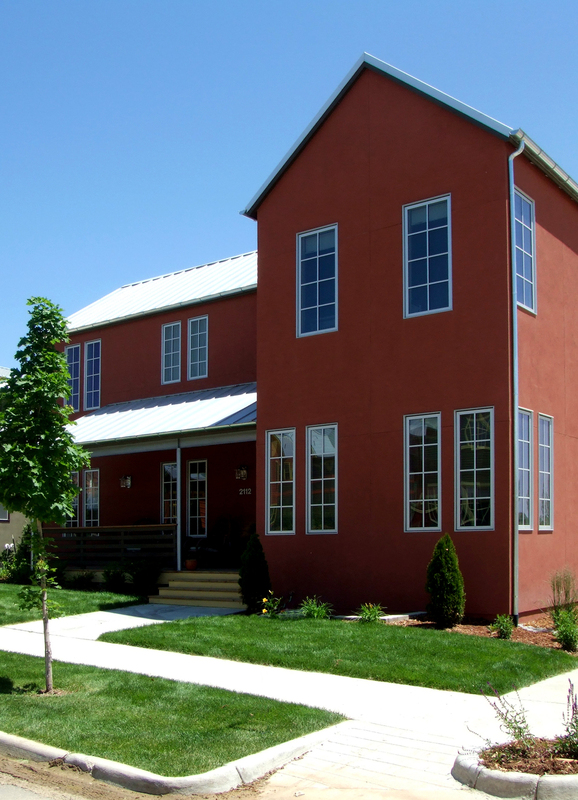 Working within the design guidelines of Prospect, this custom home was based on agrarian imagery of Colorado's farm communities. 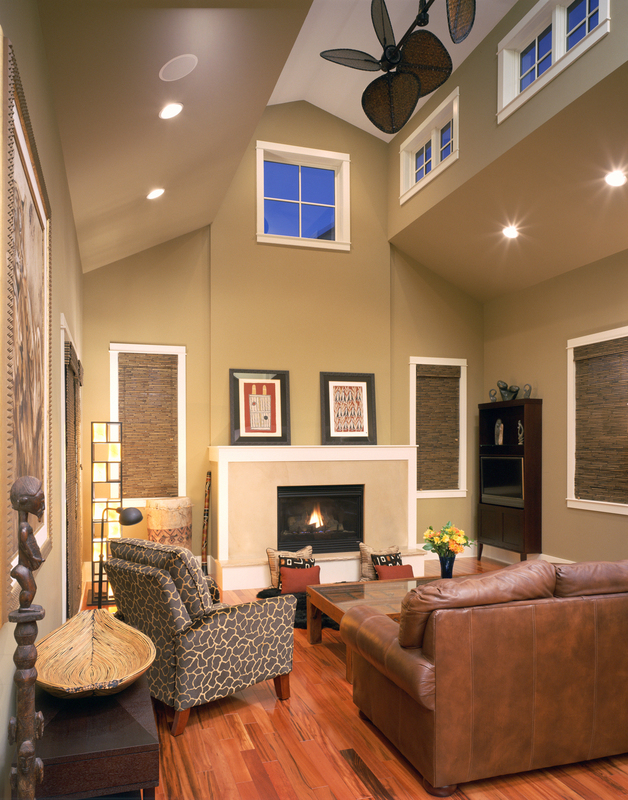 It is reminiscent of historic grain storage structures and has the wonderful character of a building added onto over lime, yet provides a beautiful and comfortable contemporary living environment. 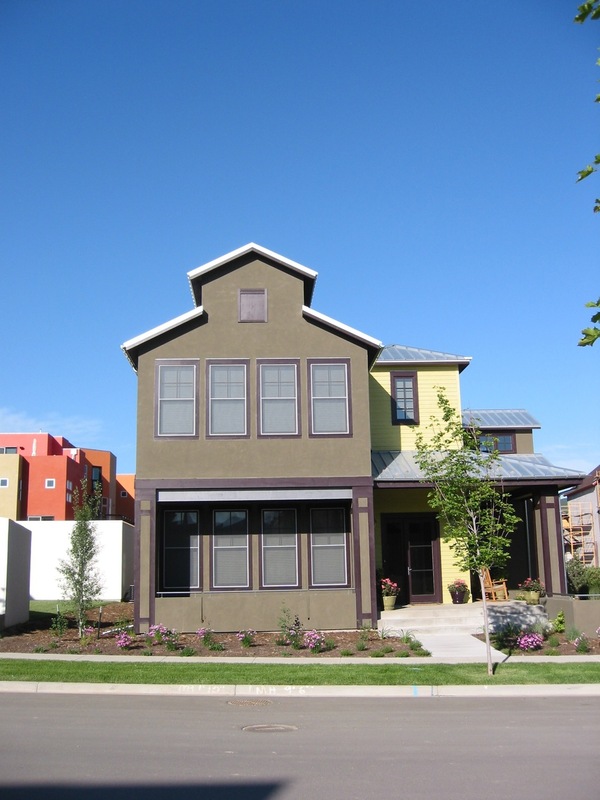 This home was certified "Built Green" and is Energy Star rated.